Vernon Brown is a co-founder of Stewards of Change and Stewards of Change Institute, as well as a member of both organizations’ leadership teams. He brings 30 years of experience as CEO of Aspiranet, a private child welfare agency with 44 service sites throughout California serving more than 2,500 clients weekly. As a child welfare leader and innovator, Vernon has developed nationally recognized programs that serve children, youth, families and communities. (See Microsoft’s case study on Aspiranet’s use of SharePoint to support its 1,000-member IT network.) 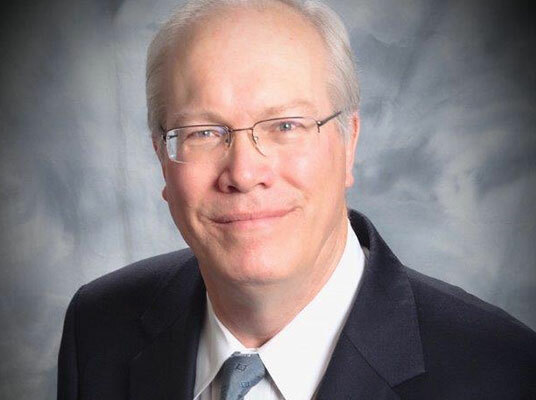 Vernon has served on a variety of national, state and local boards representing children and youth service agencies, advocacy groups and associations. He holds a Master of Public Administration from Golden Gate University and a Secondary Education Degree and BA from the University of Colorado, Boulder. 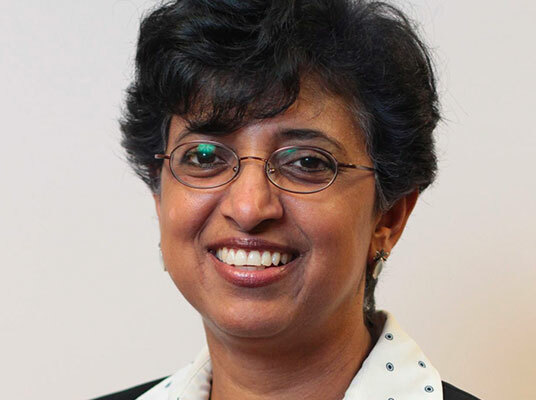 Uma S. Ahluwalia joined Stewards of Change Institute’s Board of Directors in 2018. She is the Director of the Montgomery County (MD) Department of Health and Human Services. With over 1,600 employees, the $320 million department she heads is one of Montgomery County’s largest agencies. It includes Aging and Disability Services; Behavioral Health and Crisis Services; Children, Youth and Family Services; Public Health Services; and, Services to End and Prevent Homelessness. Under the leadership of its core team, the department has been pursuing a strong integration and interoperability agenda across the HHS enterprise over the past 11 years and is reaching a level of maturity in its work. Uma holds a Masters in Social Work from the University of Delhi in India and a Specialist Post-Masters in Health Services Administration from George Washington University. 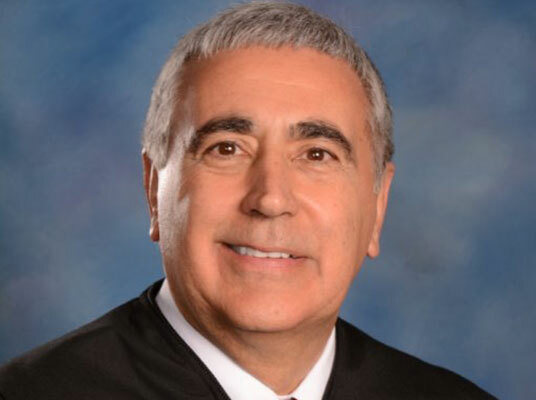 Judge Anthony Capizzi joined Stewards of Change Institute’s Board of Directors in 2016. He has served as a Juvenile Court Judge in Montgomery County, Ohio, since 2004; previously, he served as an Acting Municipal Court Judge and was in private practice. Tony is also President of the National Council of Juvenile and Family Court Judges Association; a member of the National Advisory Committee for the American Bar Association Homeless Youth Legal Network; and Director of the Reclaiming Futures Judicial Faculty, supervising judicial training nationwide. He lectures at state, national and international conferences on topics including judicial leadership, juvenile treatment courts, substance abuse, racial and ethnic disparity, data and information sharing/exchange and mental health issues. Tony has been a strong advocate for youth throughout his career. He received his J.D. from the University of Dayton. 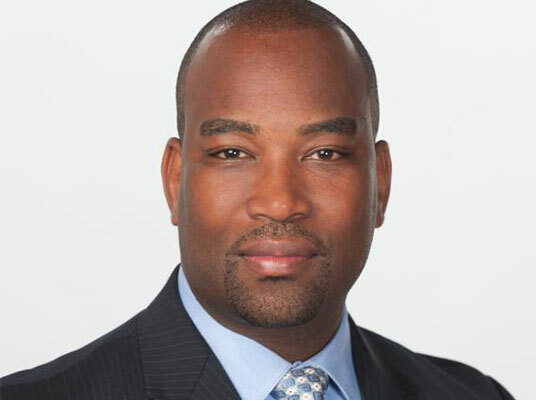 Christopher P. Boone joined Steward of Change Institute’s Board of Directors in 2018. He is the Vice President of Real World Data and Analytics at Pfizer; an adjunct professor in health informatics at the University of Cincinnati; and a co-founder of a few start-up companies. Previously, he was a Vice President at Avalere Health and CEO of the Health Data Consortium, a public-private partnership promoting the use of open health data to transform the U.S. health care system. Chris, a self-described “data hippie,” has held appointments on prominent national committees and is recognized as a thought leader in his field. Most recently, he was honored as a 2017 40 Under 40 Leader in Minority Health by the National Minority Quality Forum and Congressional Black Caucus. He earned a B.S. from the University of Tulsa, a M.S. from the University of Texas at Arlington, a PhD from the University of Texas at Dallas, and two executive certificates from the Harvard Kennedy. Dr. William A. Hazel Jr. joined Stewards of Change Institute’s Board of Directors in 2017. 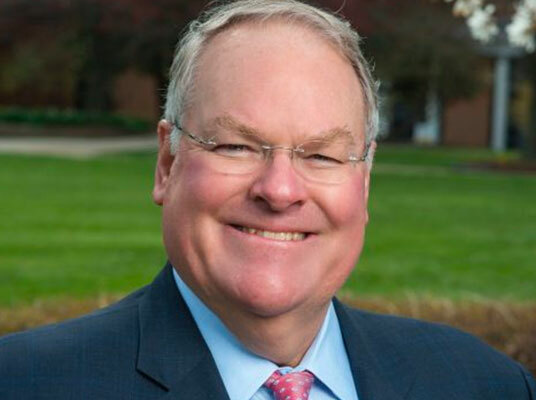 He recently became Senior Advisor for Strategic Initiatives and Policy at George Mason University, after serving for two terms as Secretary of Health and Human Resources for the Commonwealth of Virginia. In the latter position, he oversaw 11 agencies that accounted for about one-third of the state’s budget. 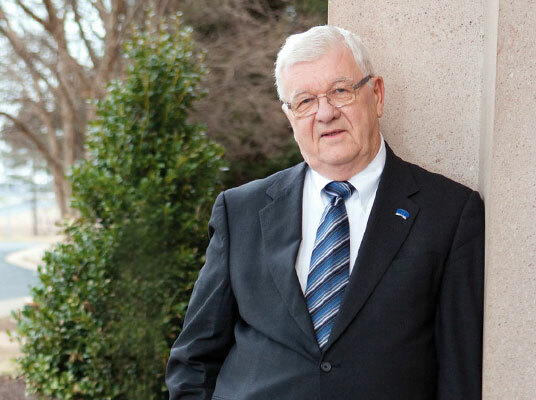 Among his accomplishments, Bill helped establish the Virginia Center for Health Innovation and continues to serve as Founding Chair of ConnectVirginia, the state’s health information exchange. He was also a Trustee of the American Medical Association and President of the Medical Society of Virginia. Previously, he practiced orthopedic surgery in Northern Virginia He received his BS in Civil Engineering from Princeton University and his medical degree from Duke University School of Medicine. Charles Modlin joined Stewards of Change Institute’s Board of Directors in 2015. He is a Partner and General Counsel at Sandbridge Capital, LLC. 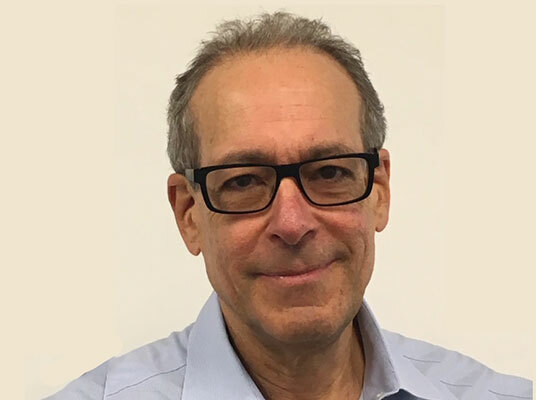 Prior to joining Sandbridge in October 2013, Charlie was a Partner and Chair of the New York Corporate Department of Seyfarth Shaw, LLC, a full-service law firm with more than 800 attorneys in the United States, the United Kingdom, China and Australia. Throughout his career, he has advised public and private companies, boards of directors and senior executives on a wide range of corporate, securities and related matters, including with mergers and acquisitions, public offerings and private placements of equity and debt, licensing, intellectual property, and day-to-day advice on corporate governance and all aspects of operations and business strategy. Paul Wormeli joined Stewards of Change Institute’s Board of Directors in 2015. He is an author and lecturer who consults for government and industry on the application of information technology to public service. He also is an adjunct professor at the George Washington University. Paul has managed system implementation for dozens of agencies worldwide, as well as national programs to further innovation and information sharing. Among his accomplishments, Paul created and was the first full-time Executive Director of the IJIS Institute; served as Deputy Administrator of the U.S. Law Enforcement Assistance Administration; helped design the first mobile computing equipment sold to U.S. law enforcement agencies; led the development of a common protocol to enable the nationwide sharing of criminal history information; managed the staff of the National Commission on Standards and Goals for Criminal Justice; and has been an advisor to the White House on security and privacy. Paul holds a Bachelor of Science degree in Electronics Engineering from the University of New Mexico and a Master of Engineering Administration degree from GW. Martin Duggan joined Stewards of Change Institute’s Board of Directors in 2017. 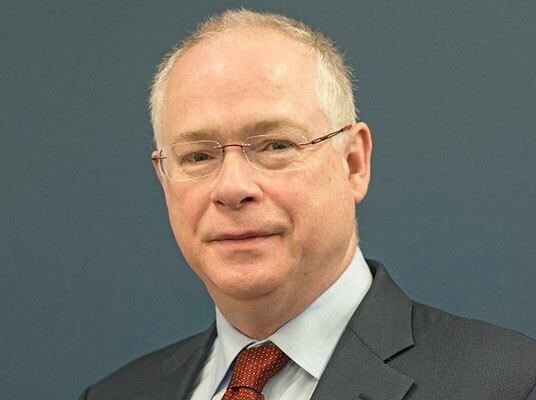 He has been working with Health and Human Services, Workforce Services and Social Security organizations since 1990 in a variety of delivery, strategy and consulting roles. In 2017, he also joined Employment and Social Development Canada as a Special Advisor to provide support for transformation initiatives. Formerly, he led strategic initiatives related to social and health programs at IBM Watson Health. Prior to its acquisition by IBM, Martin led Cúram Software’s strategic initiatives on social programs and created the Cúram Research Institute to explore new service-delivery and policy models. He has published a variety of research papers; has provided consulting for the UK, US, Canadian and Australian governments; and has worked with numerous HHS organizations at the state/provincial level around the world. CEO, Martin Duggan Ventures Ltd.